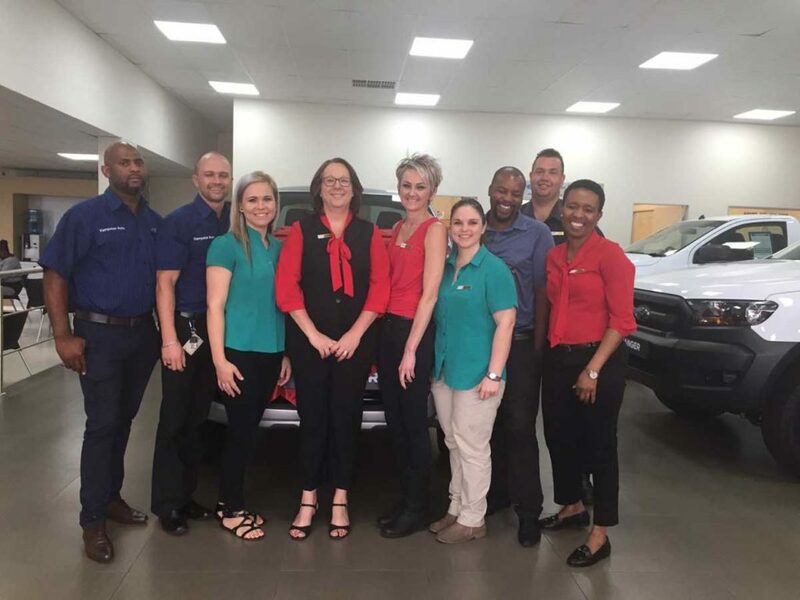 CMH KEMPSTER FORD PRETORIA NORTH would like to welcome Mrs Charmaine van der Merwe as the New car’s sales manager. Charmaine has been in the industry for over 20 years with 11 years as a sales manager, we are very excited to be under her guidance and supervision as she is highly skilled at what she does. 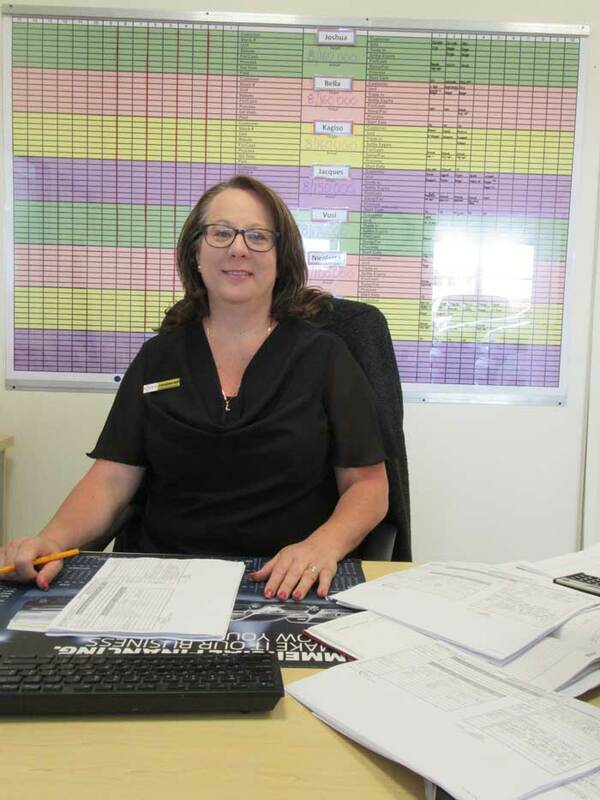 Charmaine says throughout the years she has learnt that if you look after your customers they will look after you and that is the reason why her motto is: People are more important than cars! 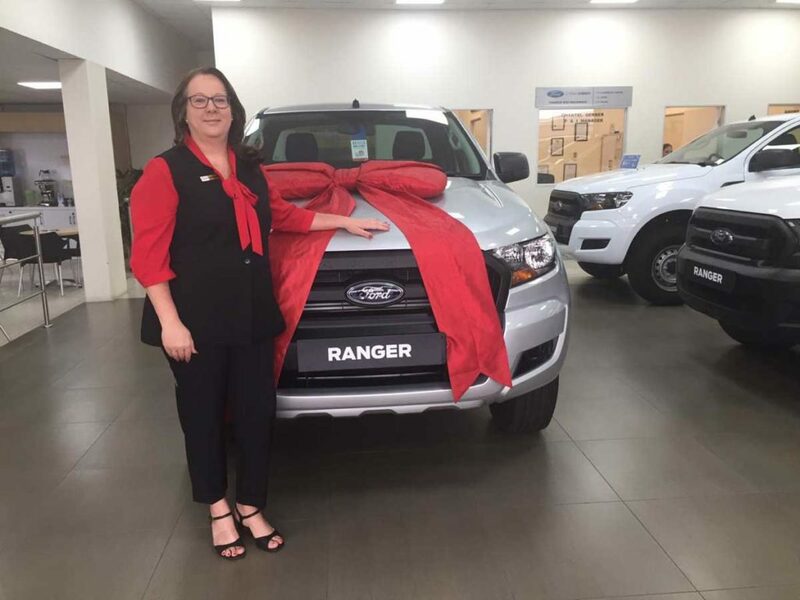 Her experience and expertise will be a great benefit to her sales team as they live out her motto daily through delivering EXCELLENT customer service, Charmaine says her door is always open to customer queries as they become a big part of the family and they should always feel welcome and at ease at the dealership. 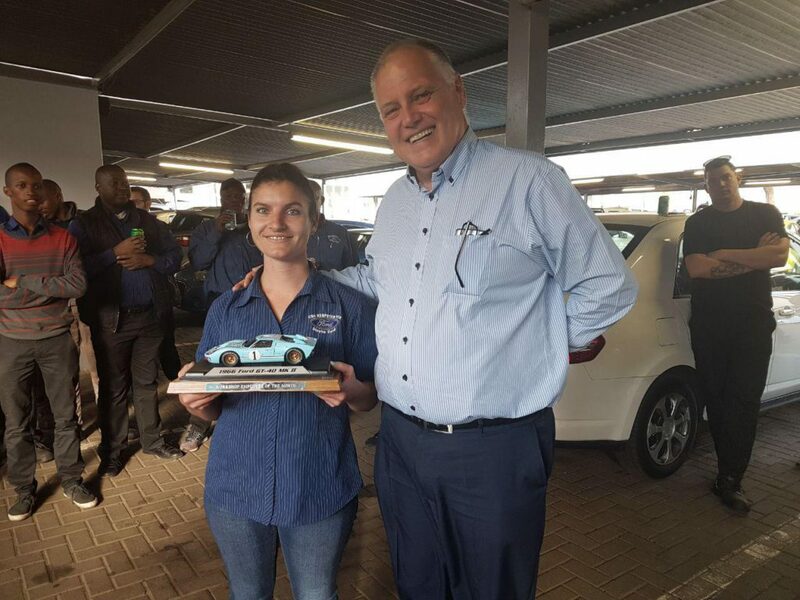 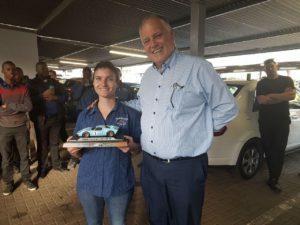 Welcome Mrs Van der Merwe and congratulations on becoming part of the team, we look forward to serving our customers with you and delivering more vehicles to them and sharing the company’s success with you. 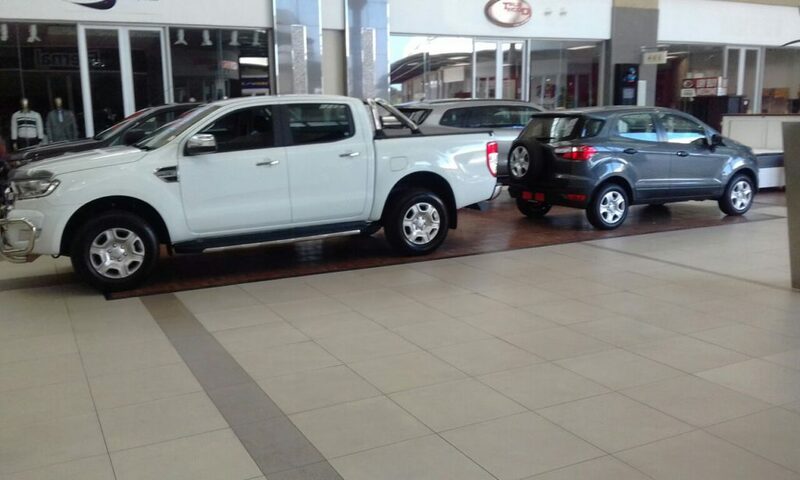 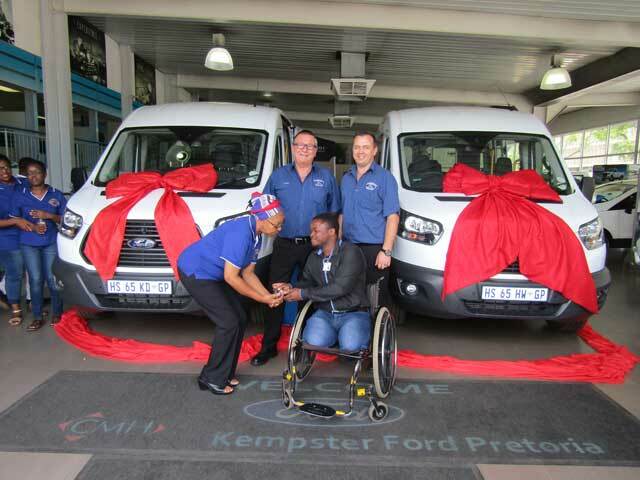 Please Visit CMH Ford Pretoria North to meet her and her Team and to also learn about their special offers today! 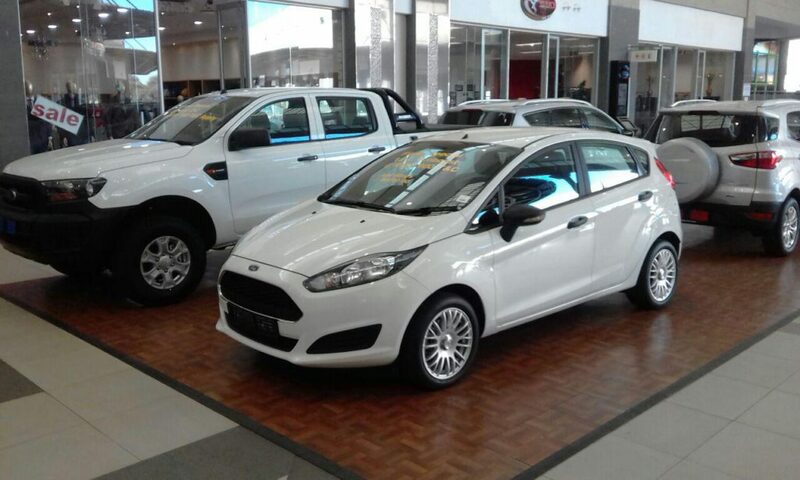 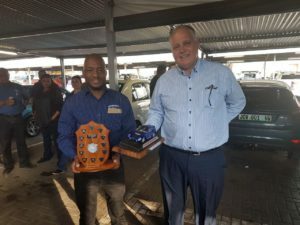 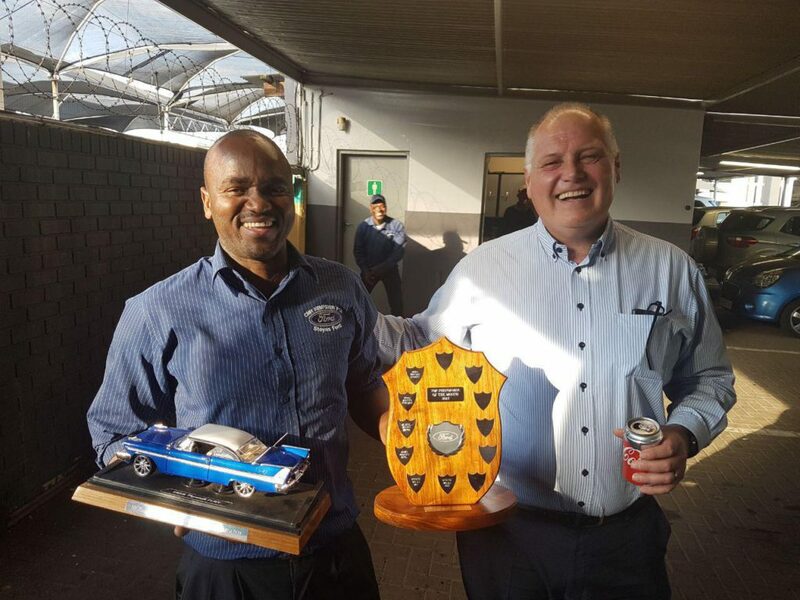 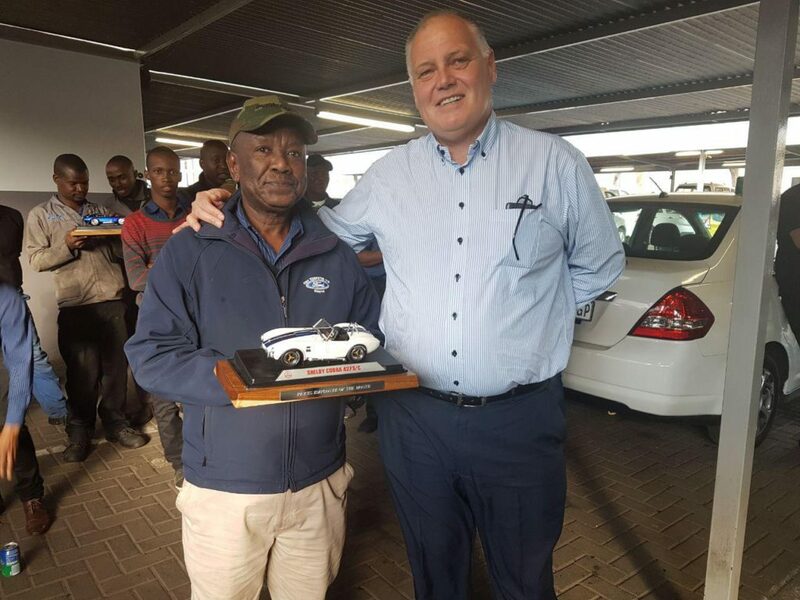 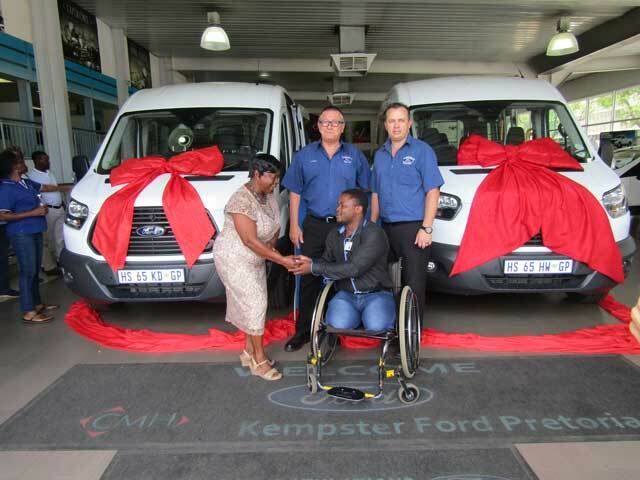 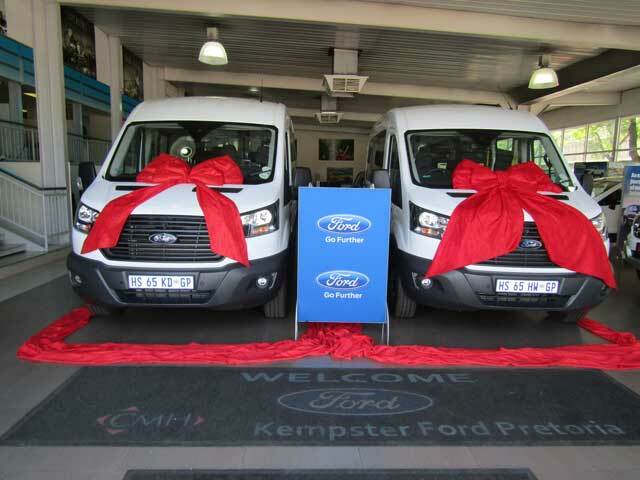 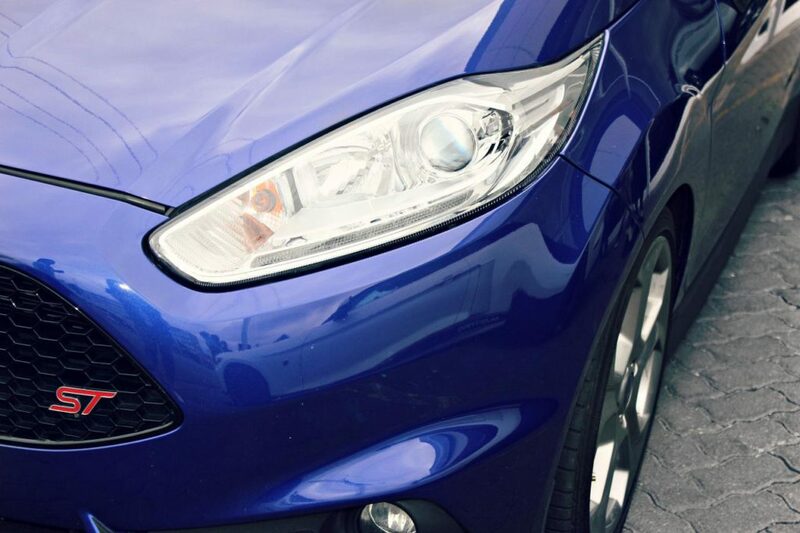 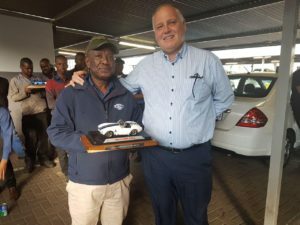 We at CMH Ford Pretoria had a fun and exciting April. Filled with a lot of hard work and events. 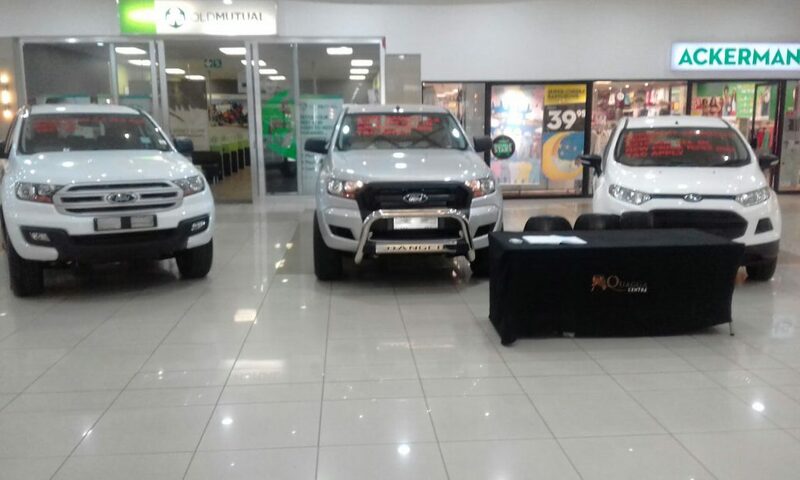 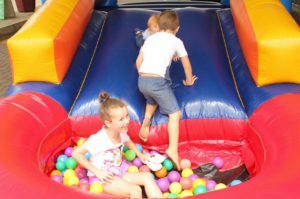 We had 2 mall events one in Quagga Centre in the first week of April, and one in the third week of April at Wonderpark mall. Both of these events were a huge success with us receiving a lot of attention on the vehicles we had on display. 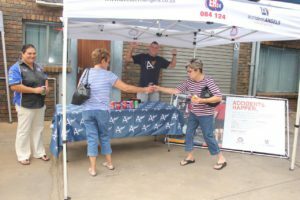 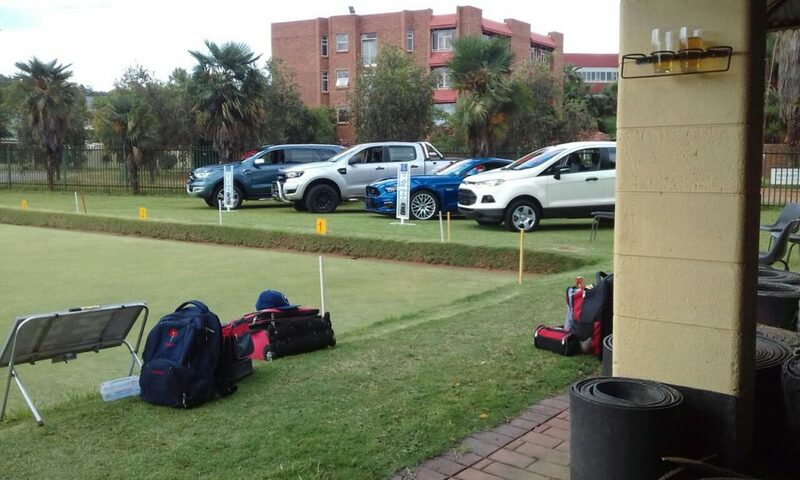 Our third event was at Munies Pretoria Municipality Recreational club on Easter weekend. Where we were supporting their sporting events. 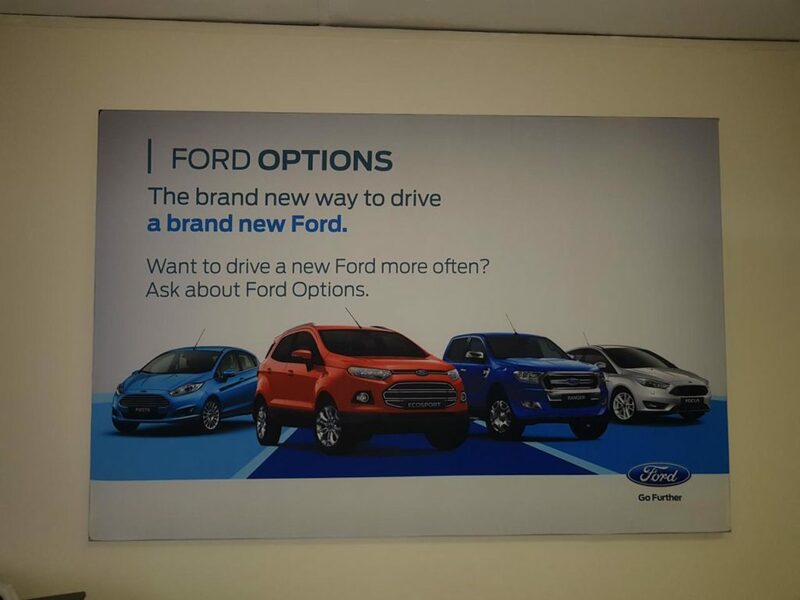 Along with showing 4 different classes of Ford vehicles. 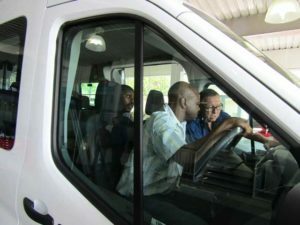 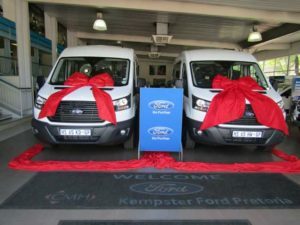 And we would like to thank Munies for the invitation to come and show our vehicles. 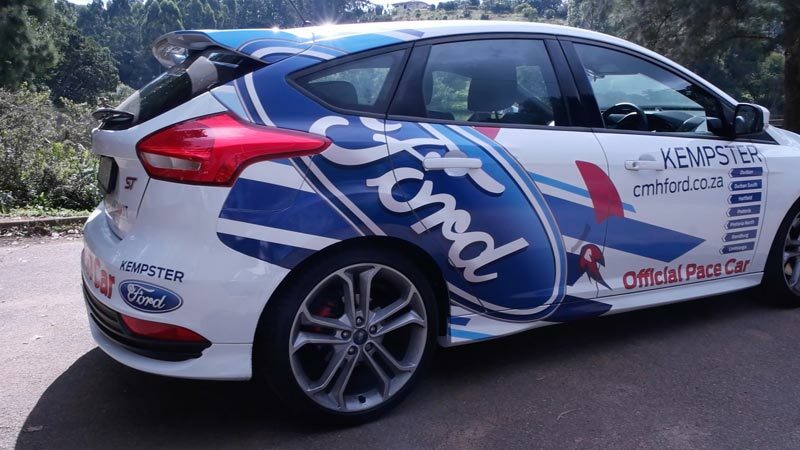 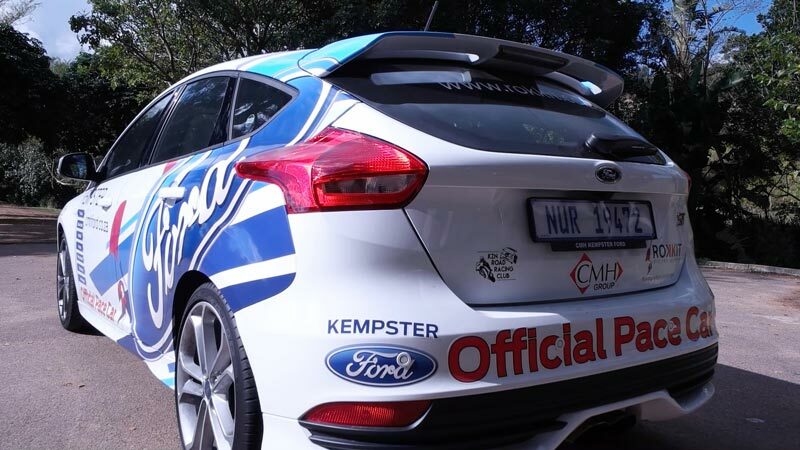 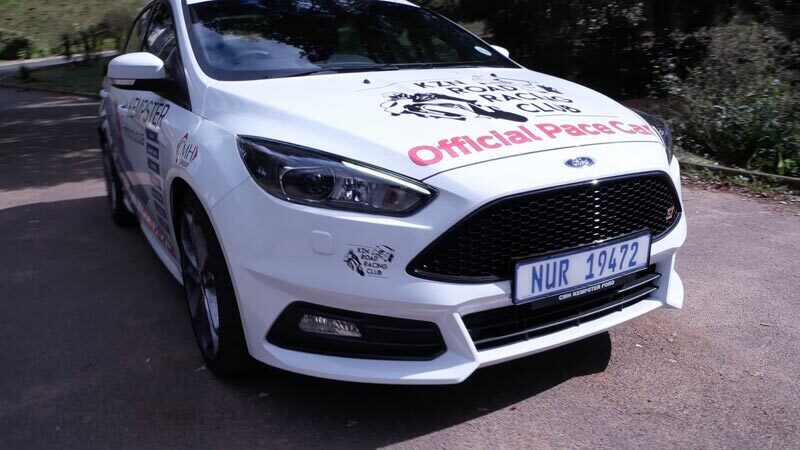 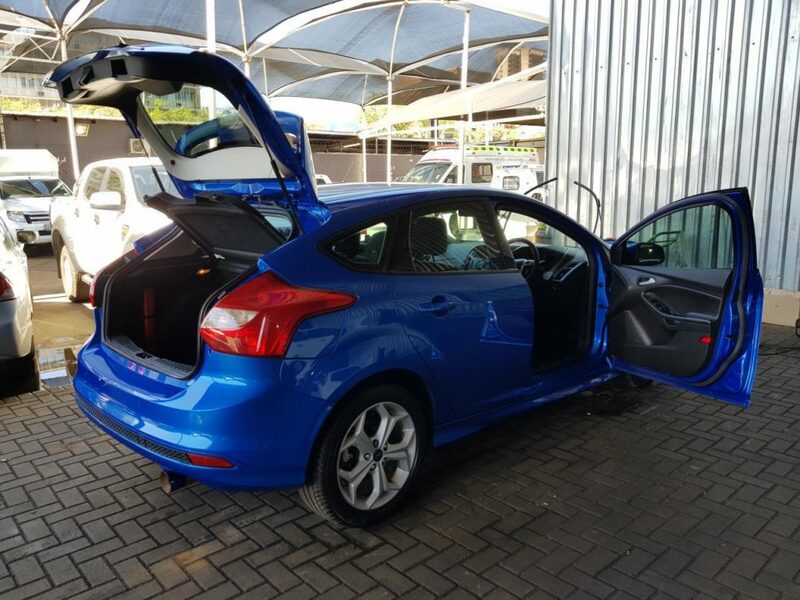 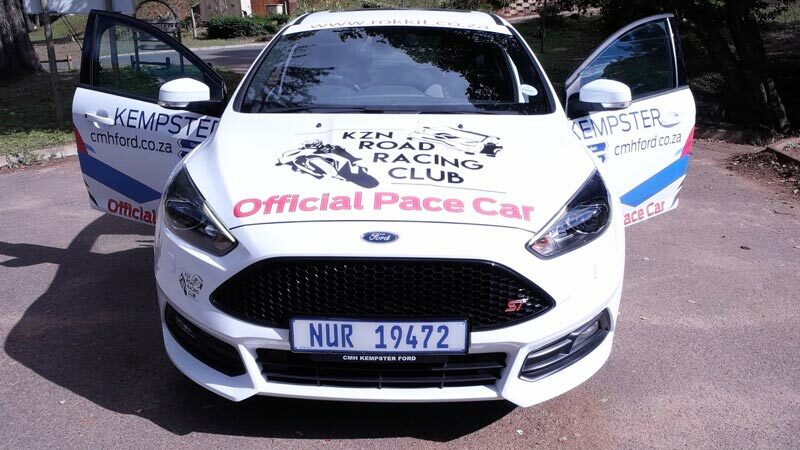 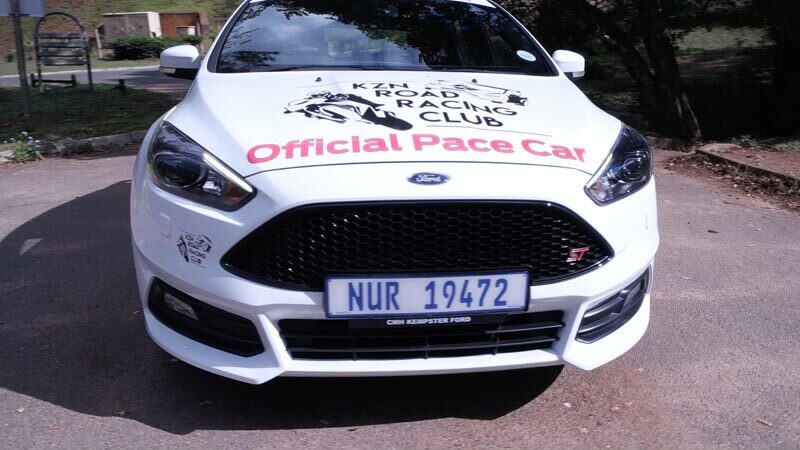 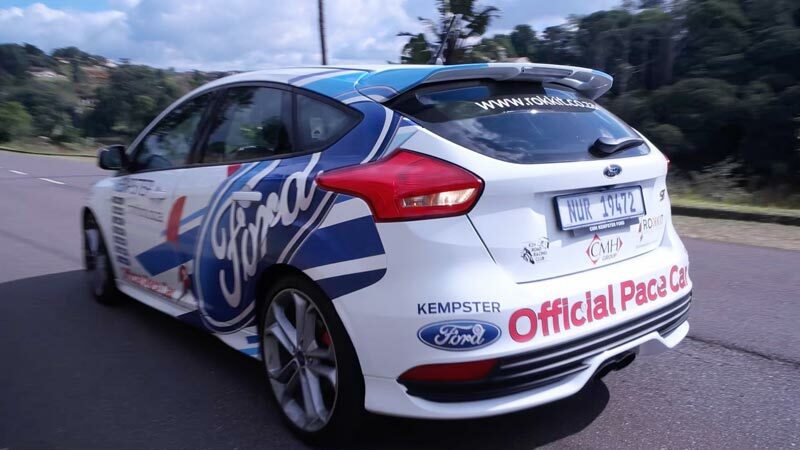 We would also like to thank Wonder Park Mall for inviting use to come and show a Ford Focus RS for the opening of the new The Fast and Furious film. 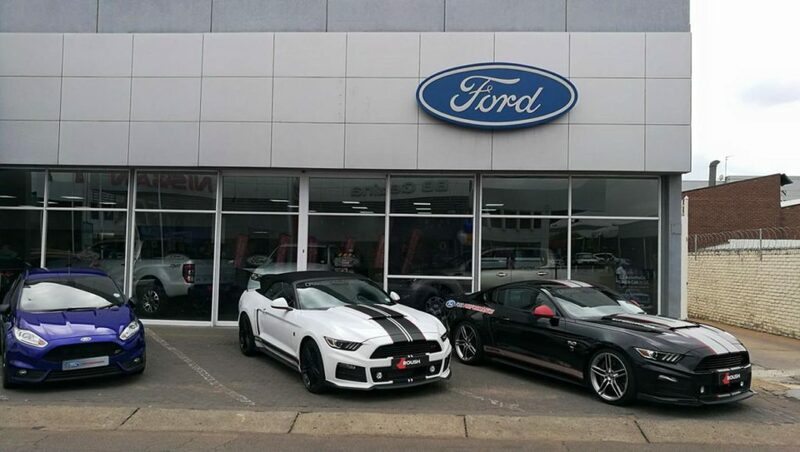 It was a great experience for us as a dealer to showcase one of our top sports vehicles. And lastly, we had some great specials for the end of April, after the Easter weekend. We had a wonderful month as a dealer and would like to thank all our clients for making this possible. 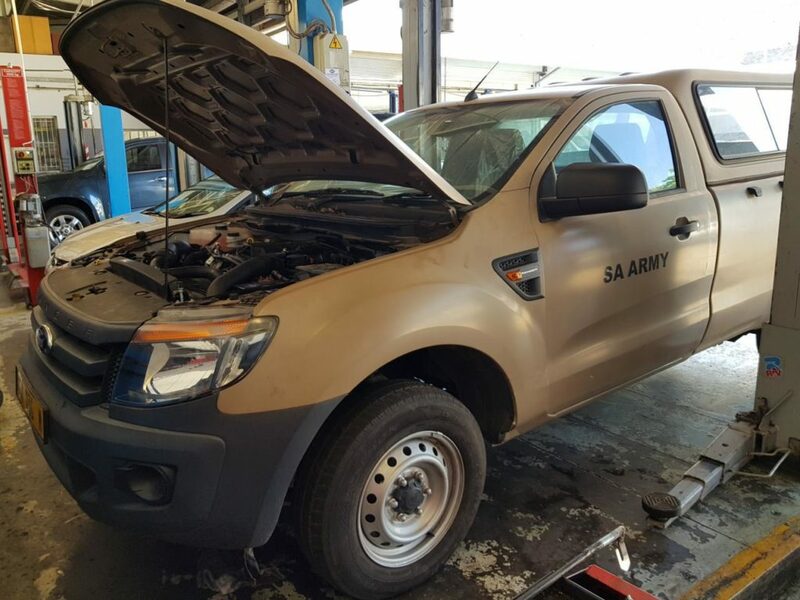 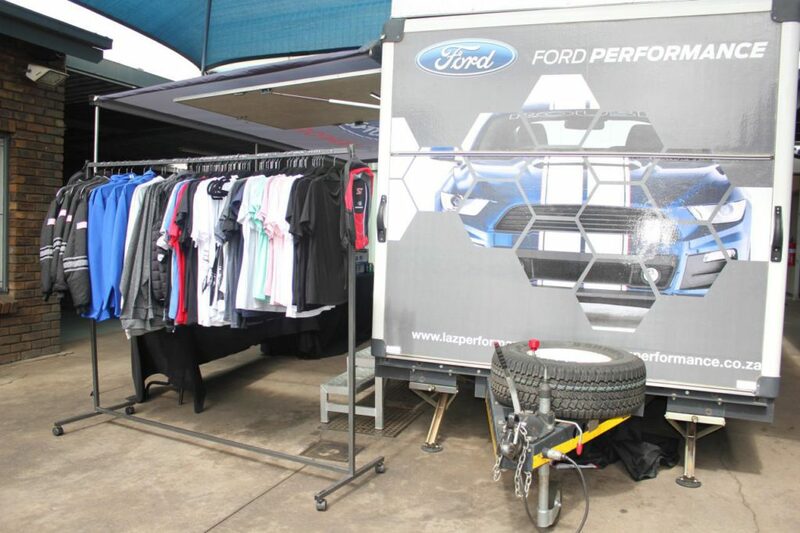 A few weeks ago Laz Performance came to spoil us a bit with some of their pimped up and perfectly customised Ford vehicles. 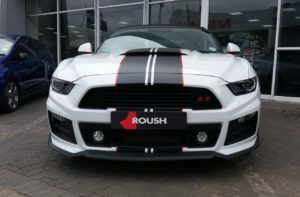 These models had what we will call the full package; it had the looks from the inside out, a lovely growl with powerful engines and high-performance qualities with superior handling all in one! 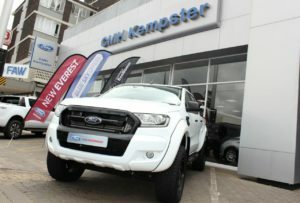 There was a perfect model for everyone, from the off-road adventure seeker Ford Ranger to the adrenaline speed rushing Ford Mustang. 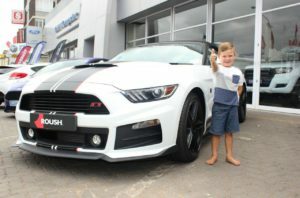 This was a fun filled day for the whole family to enjoy at CMH Kempster Ford Pretoria North, not only were there these amazing Ford vehicles, but there were also some free boerewors rolls with cold drinks to enjoy, Ford clothing & accessories for sale for all the Ford fans out there and a jumping castle for the little ones. 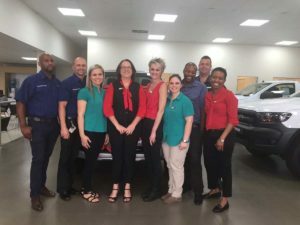 We were privileged enough to get to experience what it is like to drive in a Ford Mustang with one of their instructors, and boy what a thrilling, exciting experience it was! 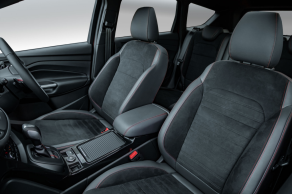 Starting with the premium and luxurious interior with seats so comfortable it will feel as if it was handmade just for you and even with a very powerful pull away, the seats really got your back with comforting support. 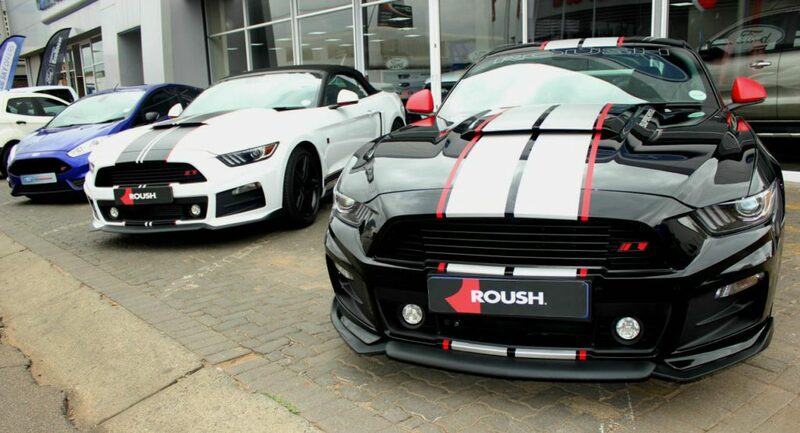 The sound coming from this beauty is just such a pleasure for the ears, even before the speed rush begins your heart starts racing and from there the feeling just gets better and better and your smile wider and wider as he accelerates! 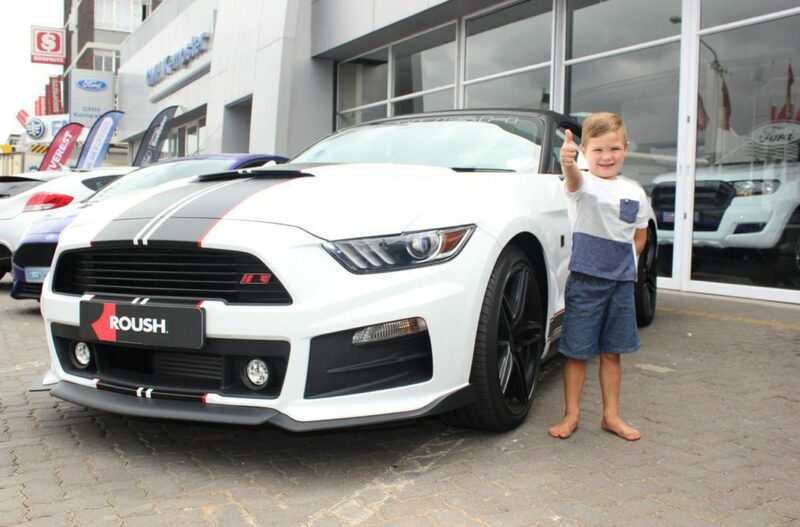 We also have some great news for those of you who are in the market of buying a new Mustang… You will receive a free advanced driving course with the purchase of your Mustang to ensure that you enjoy your magnificent vehicle in the best possible way! 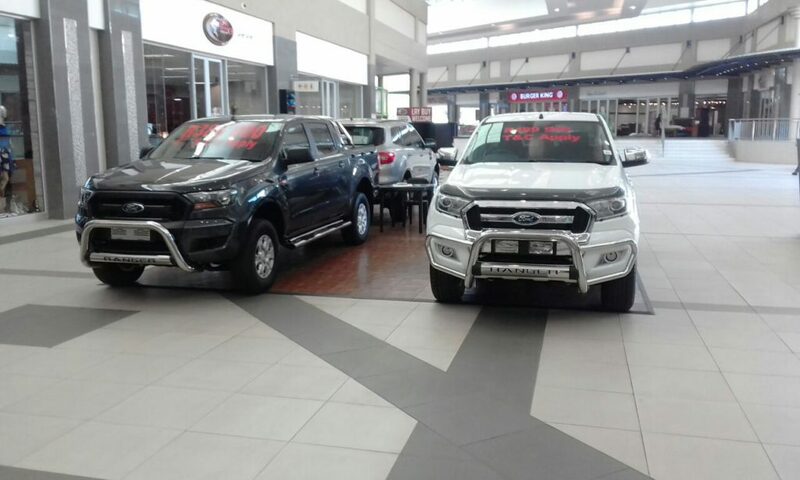 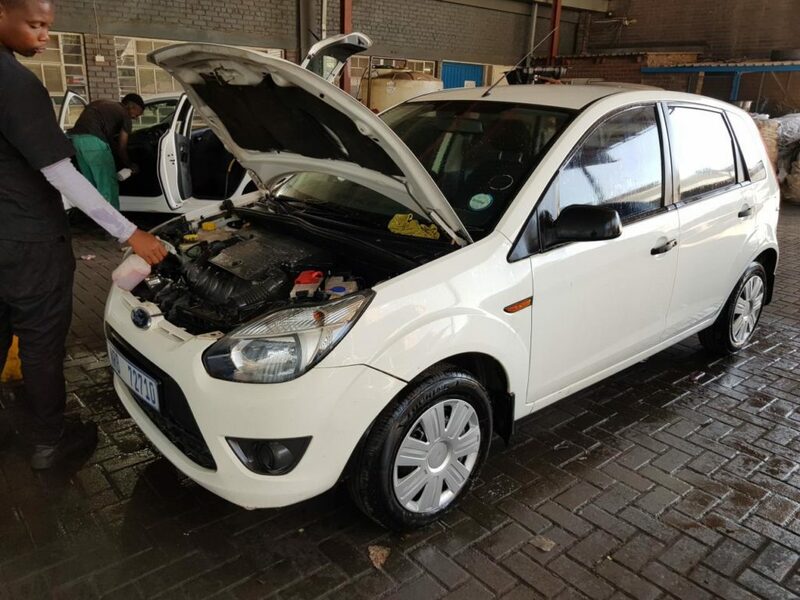 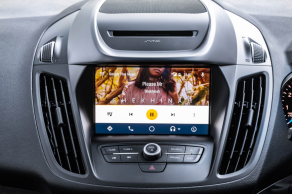 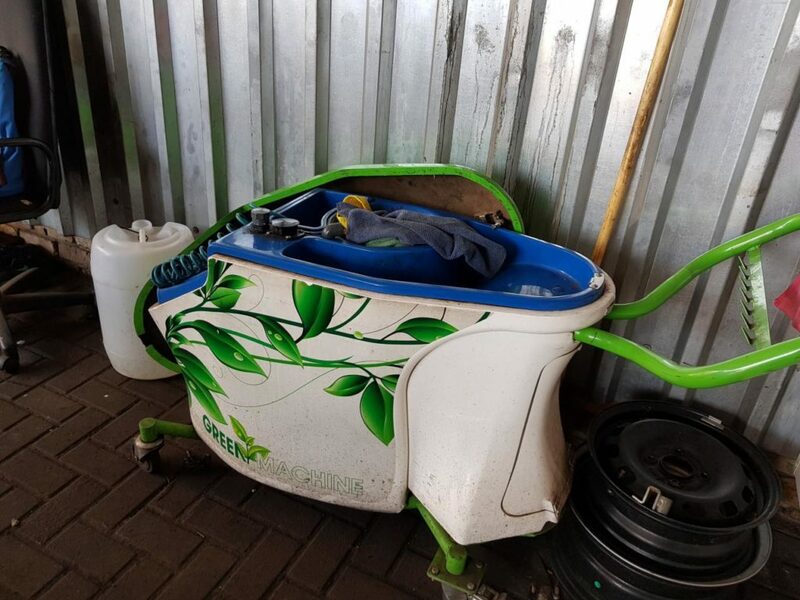 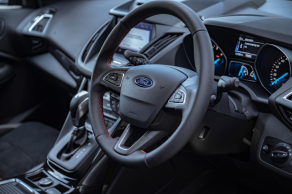 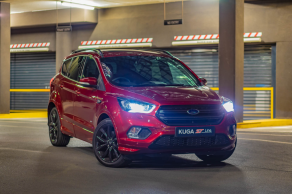 For excellent service with a lovely cup of coffee, and incredible deals customised to fit your needs, come visit us at CMH Kempster Ford Pretoria North. 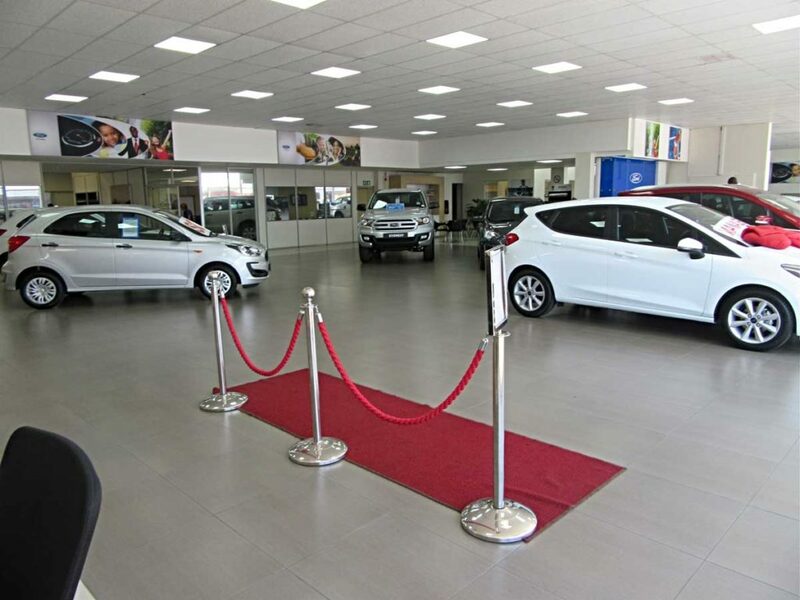 We are conveniently located at 610 Steve Biko Road in Gezina, Pretoria or contact us on 012 404 9200.